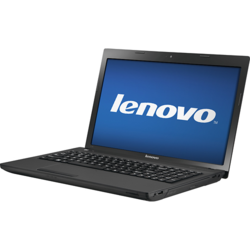 Black Acer Lenovo Laptop, Screen Size: 14"
We are the value added reseller(WAR Partner) for Lenevo. 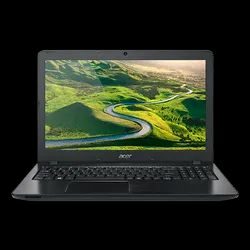 We deal in the complete range of commercial laptop(think pad) and desktop(think pad cenetr) as well as idea pad and idea center. Smaller footprints and epic battery life make X Series the business traveler’s trusted companion. Their craftsmanship, versatility. and robust security features ensure they're every professional's preference. Lenovo Second Hand Laptop Well Used With i3 Processor 4Gb Ram and 1Tb Hdd in good condition. XLight & slim, with long battery life for extreme mobility.The X1 Yoga is the very definition of versatility, as it works the way you want to, accommodating your environment with a 360-degree hinge. It features a built-in, rechargeable pen, with full Inking capability supported in all Office 2016 apps. Enhanced security. Experience casual surfing, streaming and playing like never before with the latest Intel Braswell processor and integrated graphics. Now browse, stream and download up to 3 times faster with the superior 802.11 ac WiFi technology.